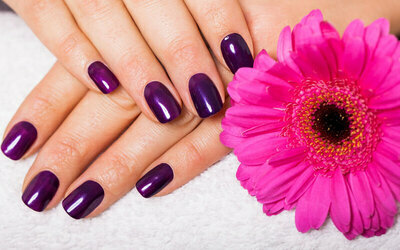 Treat yourself to a gel manicure done in a jiffy with this express gel manicure. Using up a less amount of time, receive beautifully painted nails without having to sacrifice too much time from your tight schedule. Choose your favourite colour from the rack of options available. Valid Tue – Sun: 12pm – 10pm. Limited to only first time customers of Pink Nails Bar.